This is absolutely epic. You can grab this 150W power inverter for your car for a measly price of just $11.99. It features multiple USB ports and an AC outlet. Car chargers are so common these days, pretty much everyone is making them in one form or the other. If you’re in the market to buy one, we suggest turning your attention towards this marvelous product from Bestek instead. 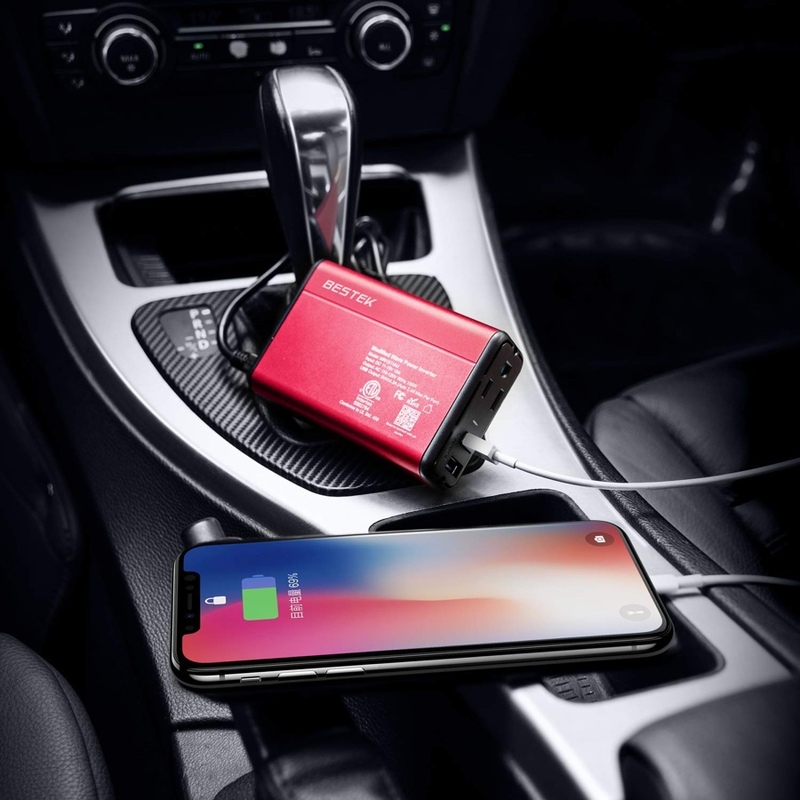 Apart from having the usual USB-A ports to charge up a phone or tablet, it even has an AC outlet, giving you a total output of 150W, which is more than enough to charge a lot of stuff. Basically, if you have an ‘odd’ gadget to charge that requires you to plug it straight into a wall outlet, then this product from Bestek will take care of everything. Whether it’s a drone, a laptop, or even a small TV, this thing will power it up just fine as long as it’s within the allotted power rating. 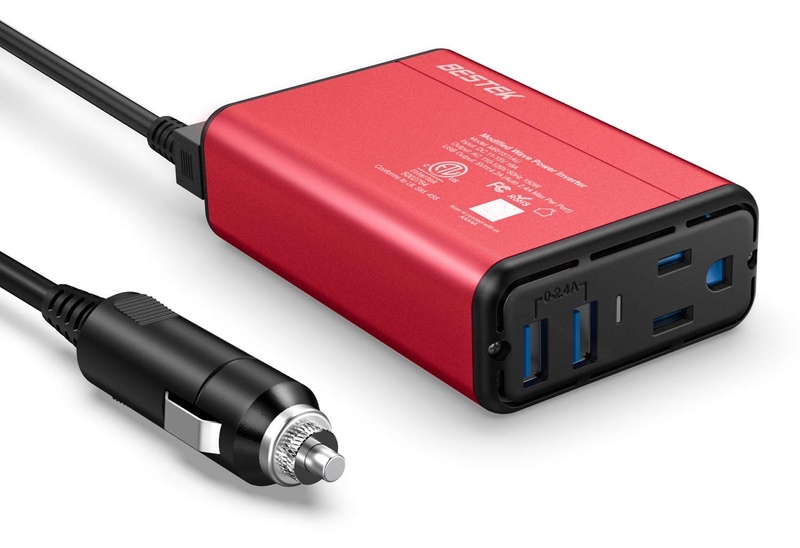 Going back to those USB-A ports, they’ll charge up your phone or tablet at a full 12W, which is quite decent, although we wish one of those ports was either Power Delivery or Quick Charge 3.0 capable. But still, the party trick is that AC outlet, and it’s awesome. If you are interested in this product, make sure you check it out at the link below. Do apply the discount code at checkout to bring the price down to just $11.99.